Our dentists in Juarez offer great value dental treatment, particularly if you live near the Border. 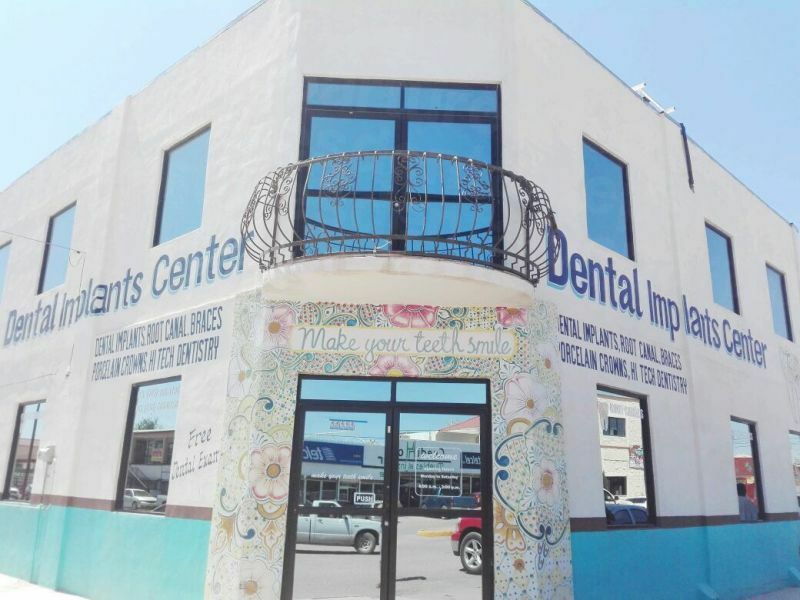 Despite Juarez’s well-documented troubles in the recent past, this bustling commercial border town safely attracts dental patients from over the US and Canada seeking affordable, high-quality care. Just 30 minutes from the Texas town of El Paso to the nourth, manufacturing and other commercial enterprise has seen Juarez grow from a dusty border town to a thriving industrial city of 1.5 million. Four border crossings connect Ciudad Juárez and El Paso: Bridge of the Americas, Paso del Norte Bridge, the Stanton Street Bridge and Ysleta International Bridge. More than 22 million crossings occur every year, making Juarez one of the largest US-Mexico points of entry and exit. Juarez is open for business again with old establishing re-opening and new enterprises springing up throughout the town. Large numbers of people are moving to the city in search of manufacturing jobs. Big technology companies and assembly operations, such as Bosch, Delphi, Hewlett-Packard, Honeywell, Johnson & Johnson and Lexmark do business safely in Juarez year after year. 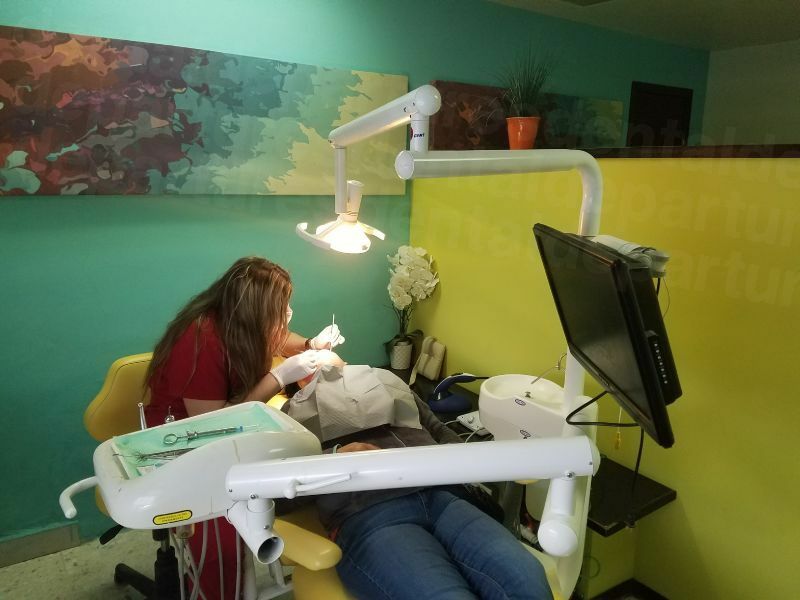 Dental tourism here, in common with many other Mexican border towns, remains a popular and growing contributor to the city's economy. Easy access, great prices and high standards have ensured a healthy flow of new and repeat patients. Our quality-checked dentists can provide you with dental treatments costing up to 80% cheaper than at home, with no reduction in quality. Juarez is located in Mexico’s state of Chihuahua. It lies on the Rio Grande, just south of El Paso, Texas on the United States-Mexico border. 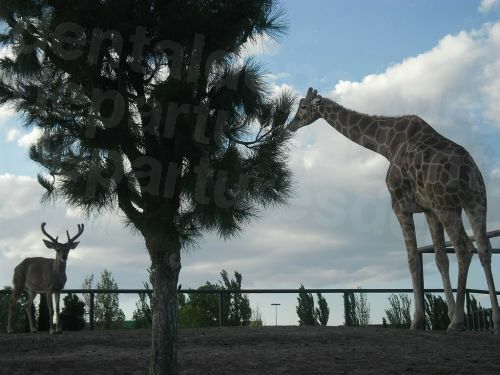 Why Visit a Dentist in Juarez? The majority of people who visit a dentist in Juarez from the United States are from the nearby states of Texas and New Mexico. For them, the price and convenience are a big draw. Juarez increasingly welcomes dental traavelers from further afield, including Canada, because they can fly to a number of nearby airports, including El Paso International, a mere eight miles drive from Juarez. 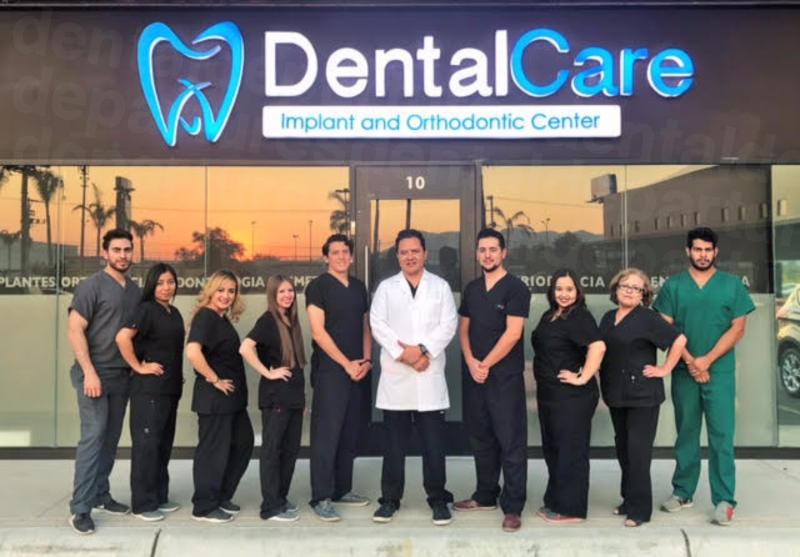 Dentists in Juarez have long been known for their experience in working with foreign patients – they have been treating American patients along the border for decades. In fact, some dentists work exclusively with US and Canadian patients and have been trained or received post-graduate qualifications in the United States. In order to attract patients from abroad, Mexican dentists strive to obtain qualifications that are recognizable to foreign patients, which provides a sign of trust they are skilled to perform the procedure required. Many are members of the American Dental Association which provides reassurance to patients that a dentist has met and adheres to the standards of a world-revered professional organization. Most dental travelers to stay by the US Consulate and you can find a variety of established hotels nearby, including Holiday Inn, La Quinta and Microtel (all for well under $100 per night). Budget lodgings can be had starting at $10 per night, with an array of Airbnb options as well. Many people choose to stay over the border in El Paso, just 30 minutes to the north. From there it's an easy ride to the border, either by rental car or taxi. Some of our Juarez dentists will pick you up from your hotel in El Paso and take you back here after your dental appointment. Yes, despite the social and political turmoil Juarez has regrettably experienced over the years, Juarez is safe for the millions who cross the border into Mexico every year. This is doubly true for dental patients, who, like many of Juarez's business travelers, are focused on the task and not likely to be found wandering the streets late at night. Most of our best clinics provide shuttle services to and from your lodgings in El Paso or Juarez, or from the airport. The quality of care at our top Juarez clinics is on par with the standards you would expect to find at home. Dental Departures has meticulously checked and researched all our listed clinics. Background checks ensure that only dentists offering superior quality dental treatment are featured on our site. Thousands of patients from the US and Canada visit our clinics every year, and our offices take great pride in their services. You can read our verified patient reviews and compare prices on each clinic page. In addition, we guarantee you lowest prices with every office listed with Dental Departures. Dentists in Juarez have been treating US and Canadian patients for a long time, and many have loyal patients who return each year. Veteran patients are comfortable and happy with the treatment and the facilities here, which are as clean, modern and hygienic as anything at home. In fact, our best clinics here are new and boast state-of-the-art equipment that your dentist at home might envy. 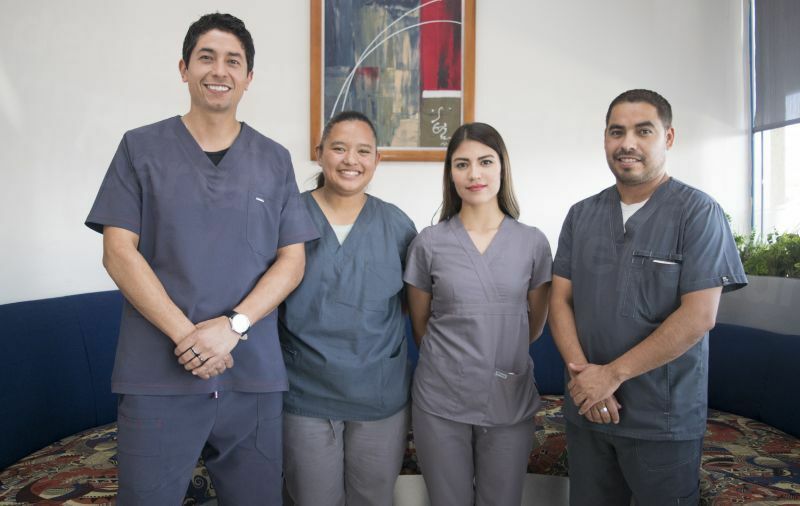 Our many satisifed, verified patients have heaped praises on Juarez dentists, including DentalCare Clinic, Dental Implant Center Juarez and Laser Tech Clinic, to name a few. What Happens if Something Goes Wrong? Will my Juarez Dentist Guarantee the Work? 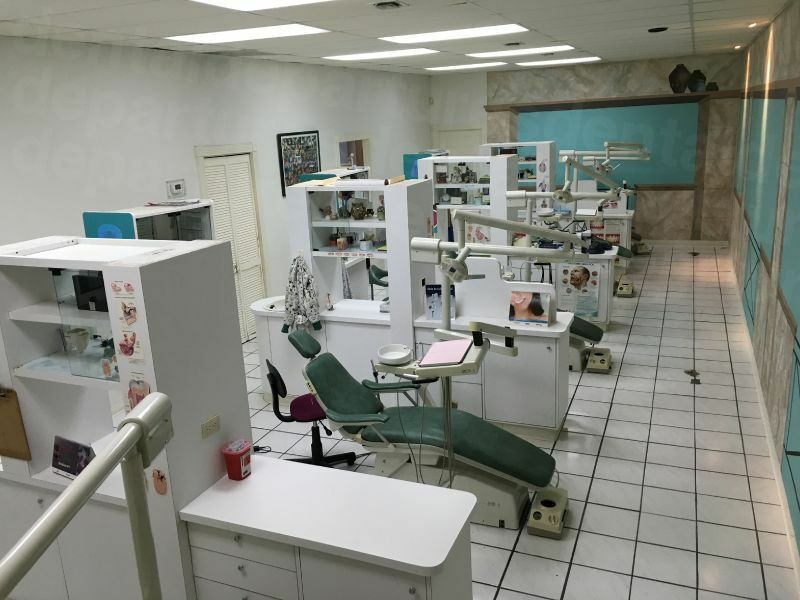 A small but highly competitive number dental clinics in Juarez ensures that prices are not only kept low but more important, that the standards of treatment remain high. For your peace of mind, in the improbable event of a problem with any aspect of your treatment, our dentists warranty the work, not just for the procedure, but also for any lab work that might be required (for dentures or crowns, for example). Dental Departures will be your advocate to resolve any issues on your behalf. No. Juarez dentists are accustomed to working with American and Canadian patients and speak English very well. You will also find passable English in Juarez hotels and restaurants, particularly establishments near the Consulate General office. All our clinics accept US cash, and most accept credit and debit cards, personal and traveler’s checks. Credit card transactions may be subject to a processing fee of 3-4%. Yes – if your insurance provider allows ‘out-of-network’ care. 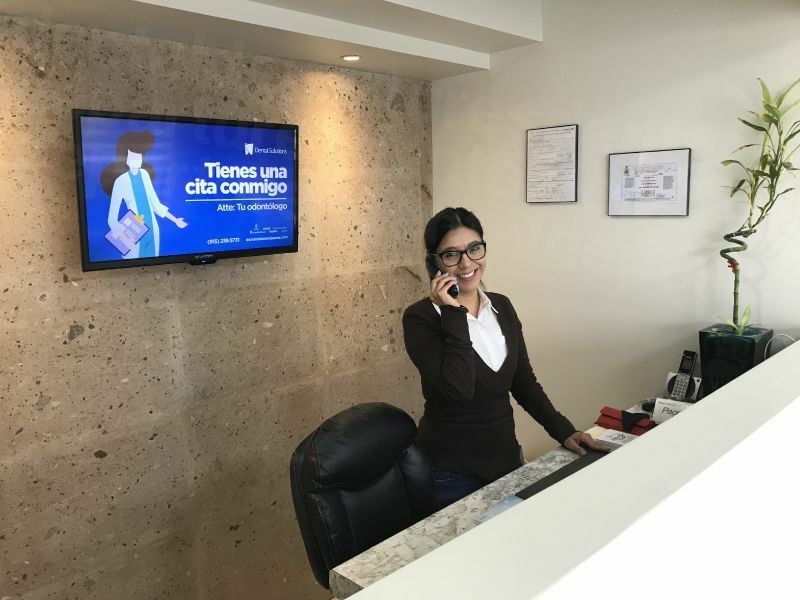 You will want to check before you travel, and to obtain the appropriate forms and documentation to bring with you, as your dentist in Juarez will need to complete them. If your insurance company will allow out-of-network care you will first pay your dentist, then file a claim with your insurer when you return home. Juarez dentists are open all year round, so anytime is a good time. While Juarez is a desert city, its high altitude makes temperatures cooler than other desert cities in Mexico. Summers are hot with an average high of 35°C (95°F) and winters cold, although snowfall rare. Spring and autumn are cool. Like many other places in Mexico Juarez is not particularly wheelchair-friendly. Steep, broken sidewalks, obstacles, narrow doorways, lack of ramps – all will make getting around difficult, Wheelchair-friendly hotels near the Consulate, as well as many dentists, offer transport to accommodate. Our Customer Care Team is happy to help with the details. While Juarez is beginning to return to a normal city, we would advise you to take all the precautions you should in any unfamiliar city. If you're seeking more than a local numbing of your teeth, sedation dentistry is not practiced as standard throughout Mexico. Many of our dentists do offer this service with advance notice, at a cost of around $400. 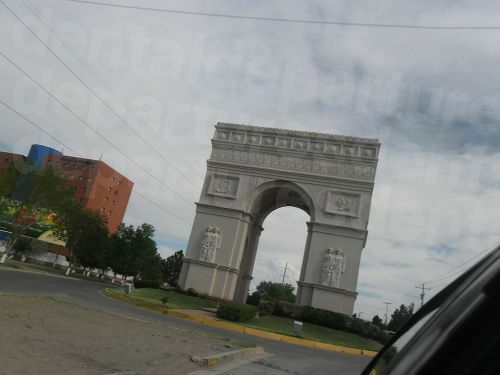 While more of a stopover and business destination, tourist or resort destination, Juarez offers tourists interesting activities and historic sightseeing around town. 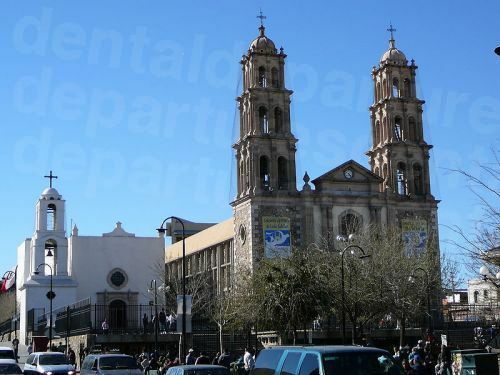 In common with many of Mexico’s cities, there are some fine old buildings, such as the Mision de Nuestra Senora de Guadalupe, the oldest building in Juarez, dating from the 17th century. The city’s Historical Museum was previously used as the Customs House, one of the few remaining examples of Victorian Architecture in Juarez. Other museums are the Museo de la Revolucion en la Frontera MUREF (Revolution in the Border Museum), showing exhibits from the Mexican Revolution; Chamizal Archaeological Museum showing replicas of Mexico’s archaeological history from important cultures including the Aztecs and Mayans; the INBA Modern Art Museum; and for flight fanatics, the Museo del Concorde for all things connected with the Concorde airliner of yesteryear. 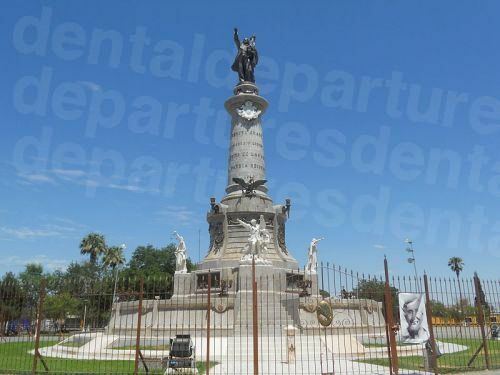 Parks include Monumento a la Mexicanidad (city's largest park), Parque Central Hermanos Escobar, a popular family-orientated recreational area 10 miles south of the US-Mexico border, and Chamizal Federal Public Park with recreational areas, swings and jogging trails. Bars, shops, restaurants and other entertainment can be found in the PRONAF Zone and Juarez Avenue also has plenty of same. Shopping ranges from Mexican handicrafts at Mercado Juarez to modern shopping malls, including Las Misiones, Galerias Tec and Plaza Juarez. Call us for free or book online. You can find exclusive promotions, get free quotes, take virtual tours and read real patient reviews on our website. 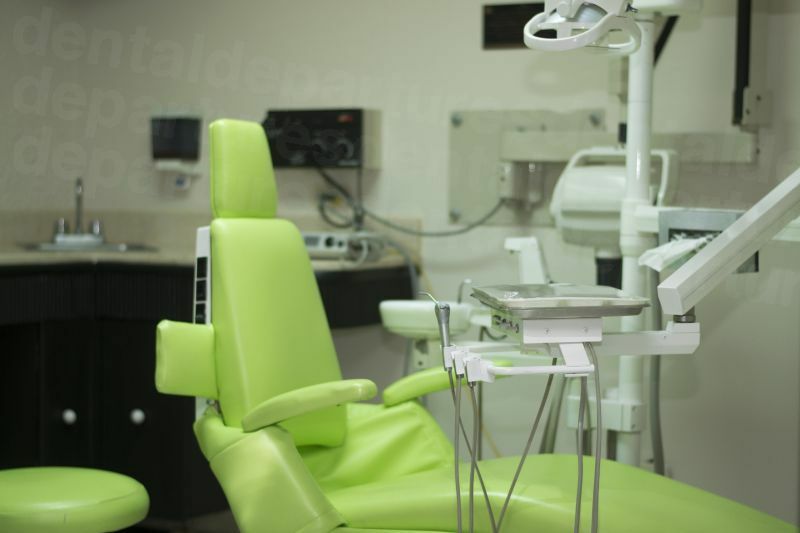 Discover affordable, high-quality dentistry in Juarez with Dental Departures.